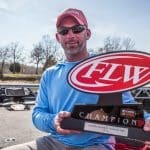 Morris Earns Second Career Victory in FLW Competition, $39,608, Carrollton’s Bickers Takes Home New Ranger Boat as CoAngler Champ. 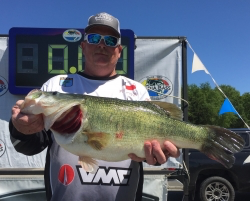 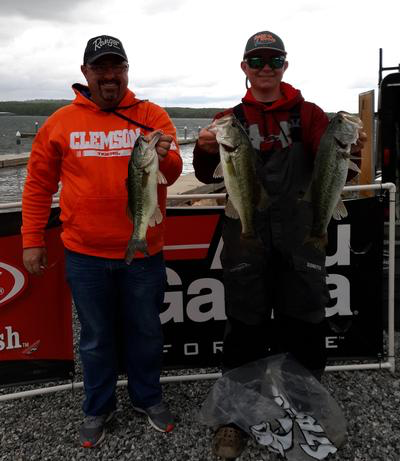 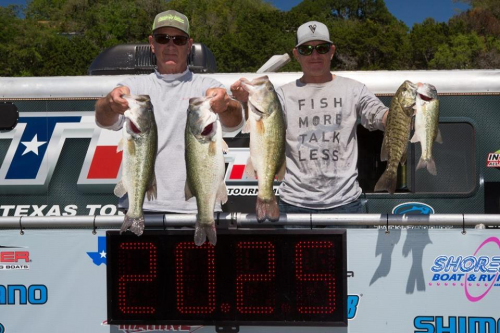 GILBERTSVILLE, Ky. (April 6, 2019) – Pro Jake Morris of McKee, Kentucky, brought just two bass weighing 5 pounds, 12 ounces, to the scale Saturday, but as it turned out he could have took the day off. 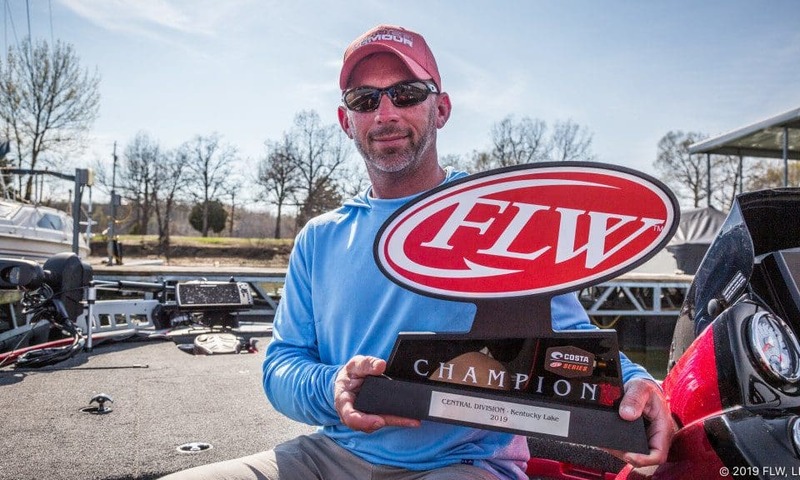 Morris’ big 24-pound, 10-ounce Day One limit on Thursday was enough to propel him into the early lead and go wire-to wire to win the Costa FLW Series at Kentucky Lake presented by Lowrance. 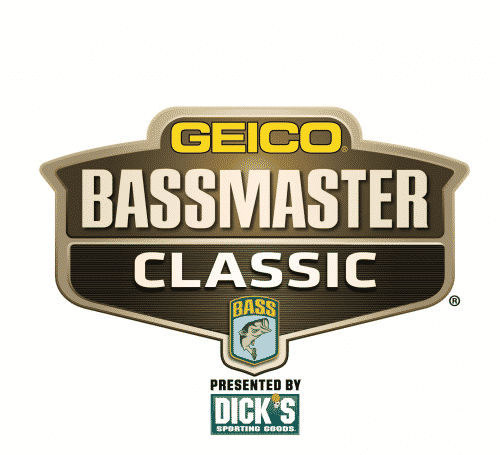 Morris’ three-day total of 10 bass weighing 44 pounds, 2 ounces gave him the win by a 6-pound, 14-ounce margin over second-place pro Steve Floyd of Leesburg, Ohio, and earned him $39,608 in the three-day event that kicked off the 2019 FLW Series Central Division season.